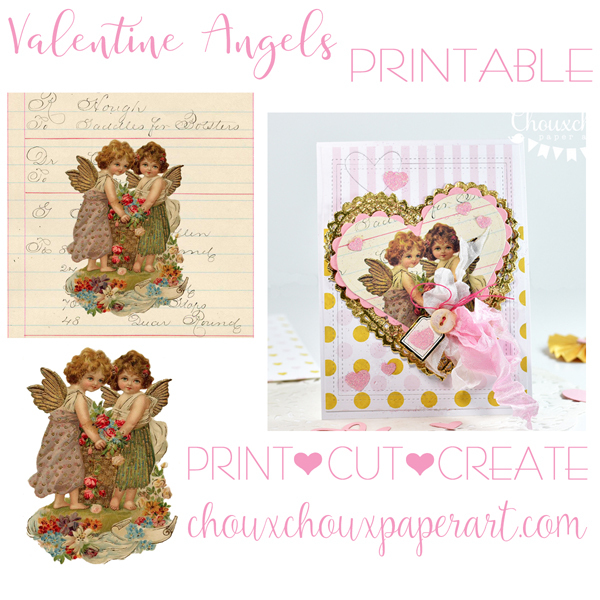 The card with angels is fabulous too, thanks for sharing that sweet image! Love the fan shaped box, such brilliant and gorgeous project! Thanks also for the video on the heart rosette, it's adorable and easy to do! 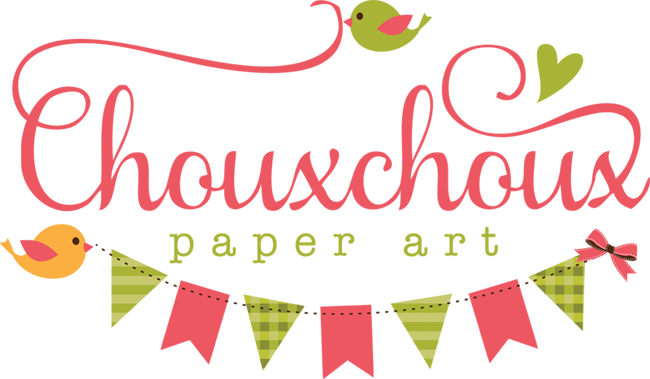 Super adorable projects!! I love the cute kitty! Awww the angels and the kitty are both wonderful. Bet Louisa carries that one around with her. LOL Thanks for the video on the heart rosette. Will have to give it a try. Hugs! 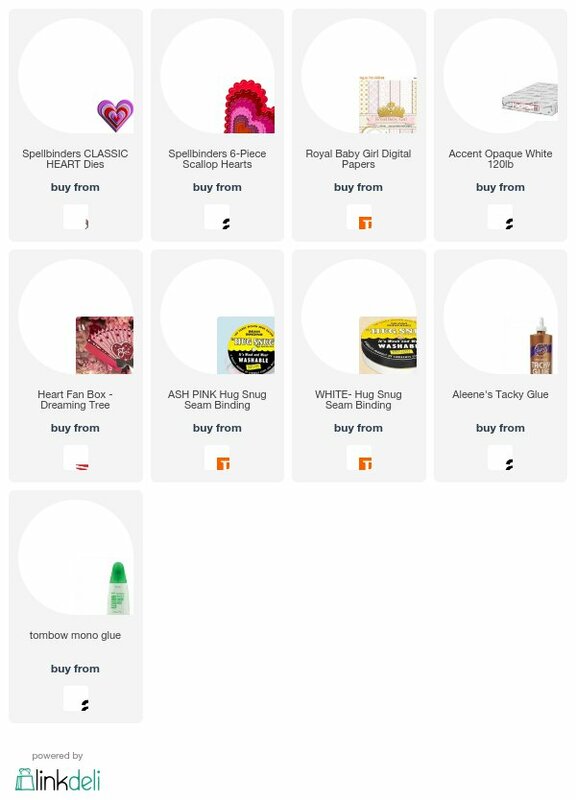 Yes, Angels and Valentines go hand in hand! How beautiful! And so elegant with the vintage look and all the gold. LOVE your black kitty card, too! So, so much sweet goodness here! 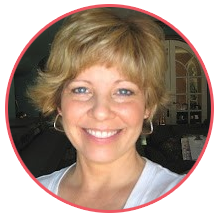 Fabulous collection of projects Lori! Love the vintage images and the sweet kitty! Hi Lori! Beautiful card my friend! So Elegant and I love the Vintage design/image - and that Kitty is too cute! Louisa will flip over it! She's right at that perfect pure sweetness age.... :) Have a great week! 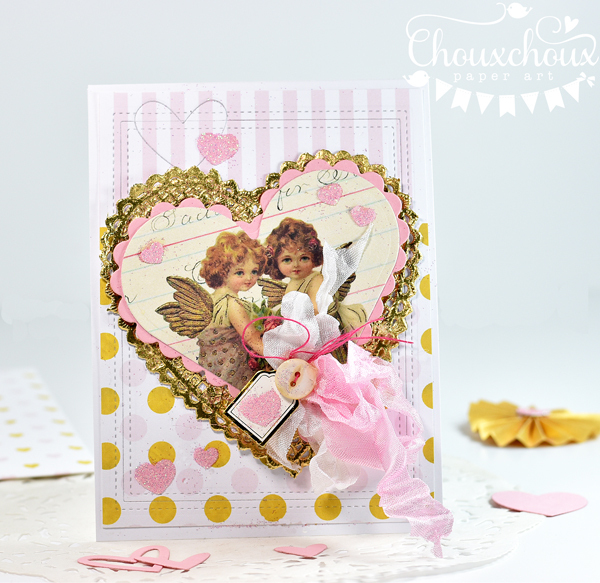 The angels are so sweet and I love how you framed them in the gold, pretty ribbon, and love the little heart tag too! 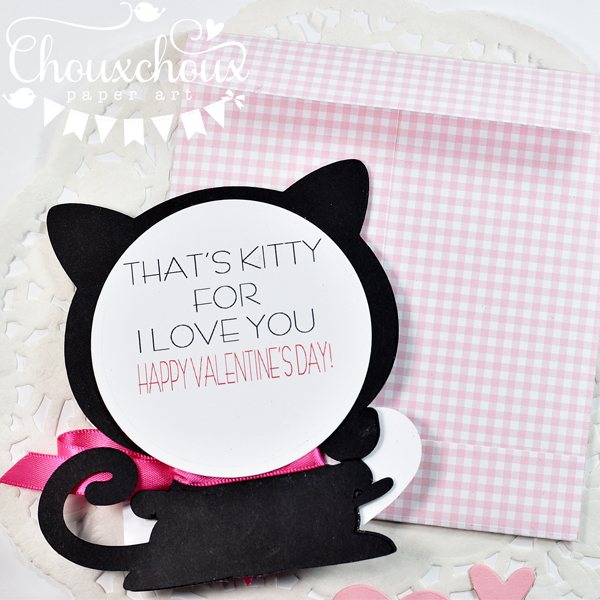 That kitty card is just the sweetest, gotta love those rosey cheeks! 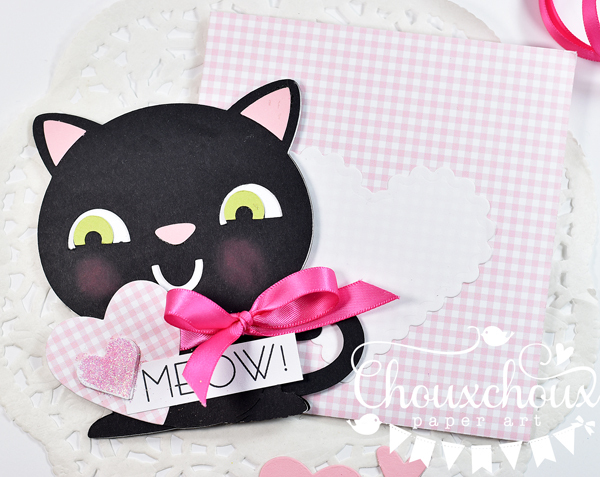 Well, of course you made a black kitty card for Louisa--just too cute! 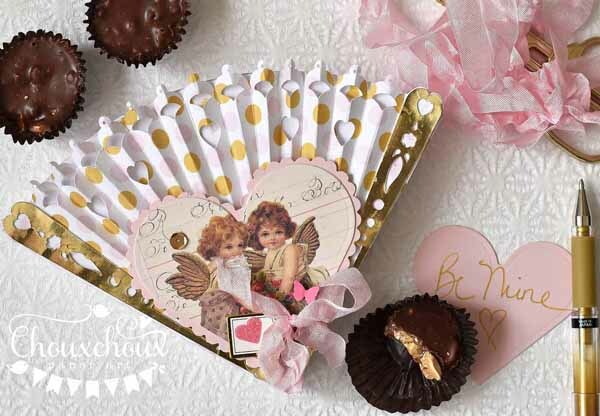 Love the pink & gold for your beautiful vintage Valentine projects, Lori! Such Beautiful valentines... LOVE the gold and love that sweet sweet kitty card!